Generally speaking it is not an instant cure or a magic wand, but it is quite possible for you to gain from hypnotherapy something that you were not expecting from your initial goal of therapy. Initial consultation will be £20 and thereafter £50 per session. If you need to cancel an appointment you will need to give 24 hours’ notice, otherwise you will be charged for the session you have missed. 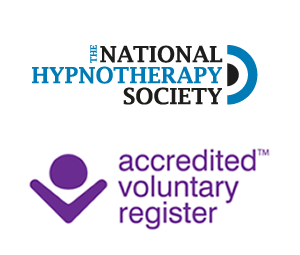 We do not provide free hypnotherapy, but for those who are facing financial hardship discounts can be arranged. What question should I ask when choosing a Hypnotherapist? Will you make notes during the session and what happens to them?